Local Family. 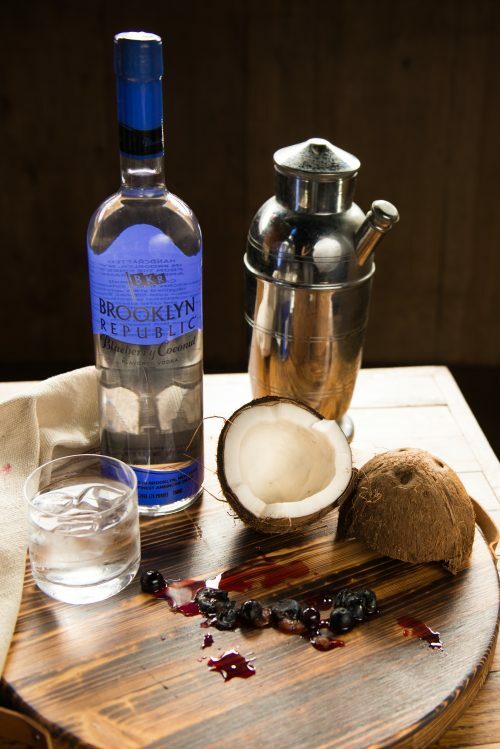 Local Vodka. 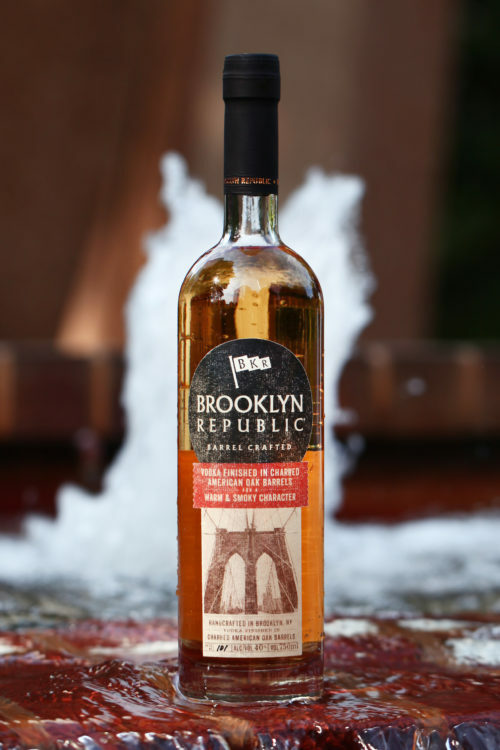 We’re Brooklyn to the bone. 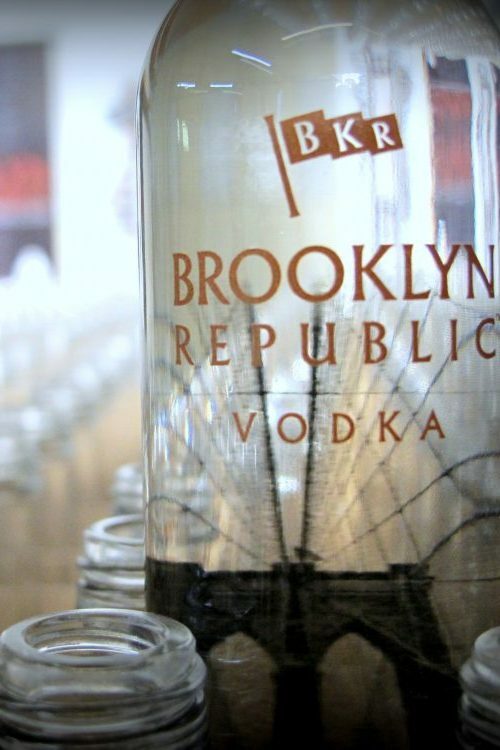 our local roots, and our love of vodka. 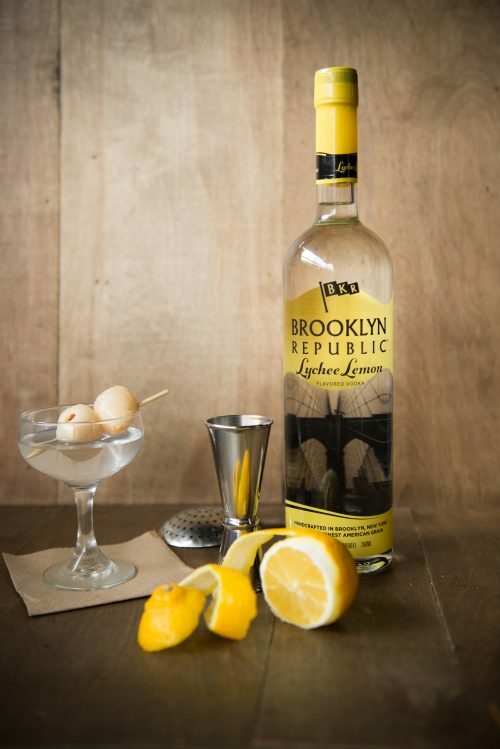 Brooklyn Republic Vodka is handcrafted in small batches from the finest American grains. 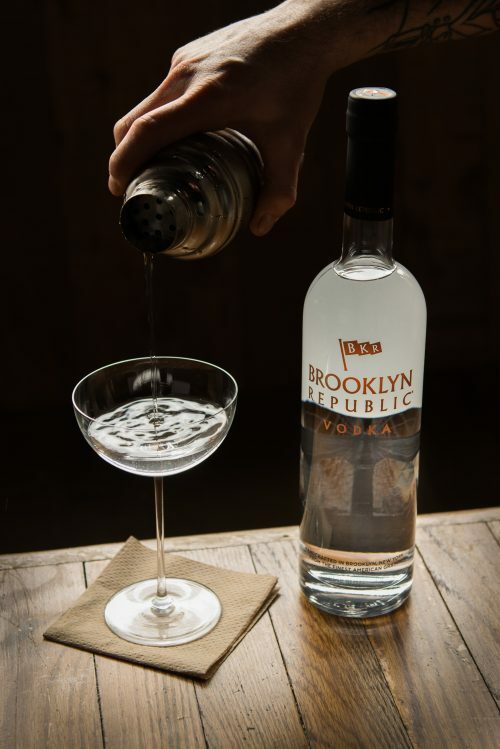 We are Brooklyn’s hometown vodka, original like the place itself. 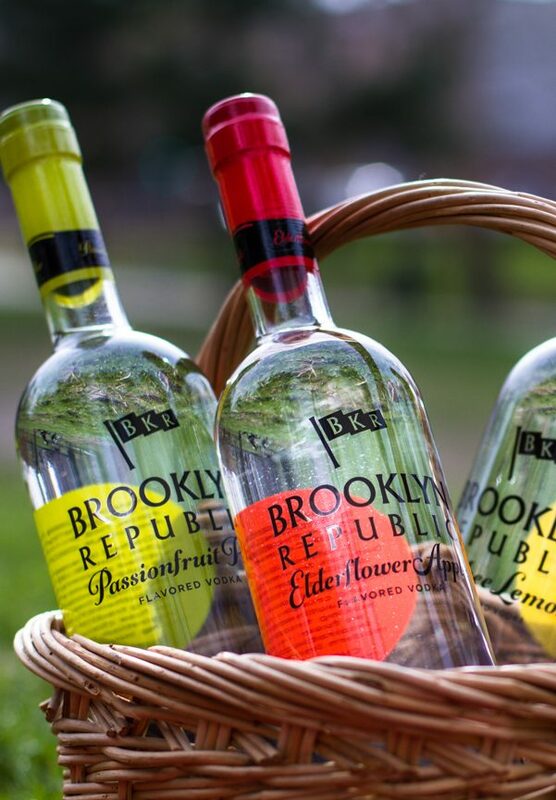 Brooklyn Republic is available in classic vodka and original flavors. 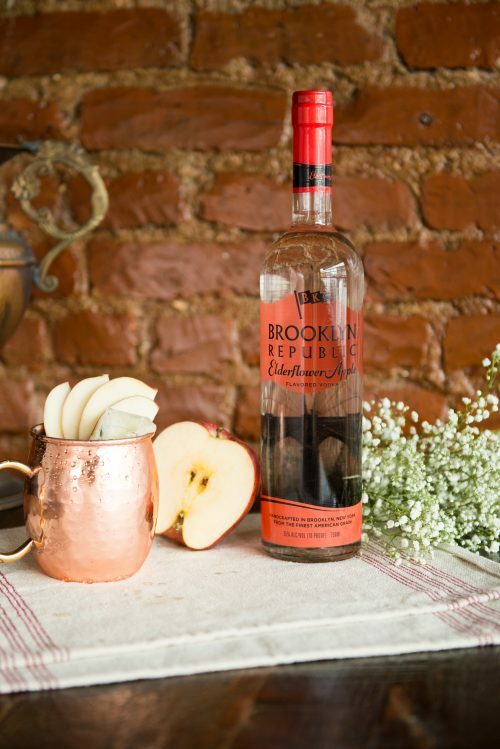 All made in Brooklyn, all smooth and delicious. 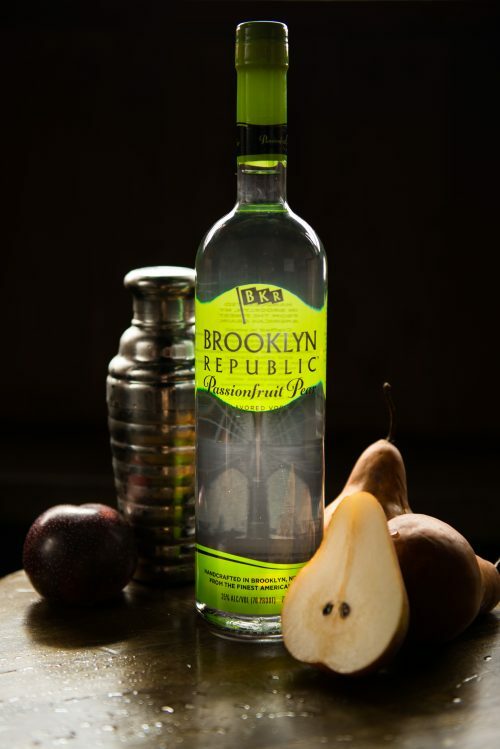 Looking for the closest place to enjoy Brooklyn Republic Vodka? 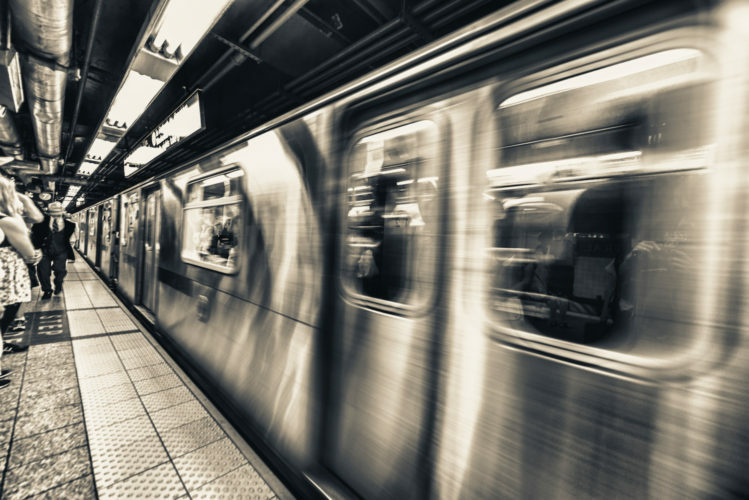 Check the map to find retail stores, bars and restaurants near you.